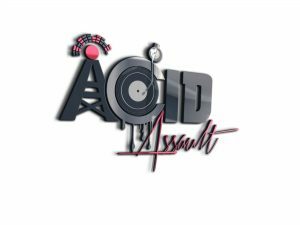 Acid Assault Asylum Aka Madmute VS Golgotha…3 pass 3 opening by Madmute 😉 power mix only with vinyl !!!! Posted in Podcast. Tagged acid, assault, asylum.